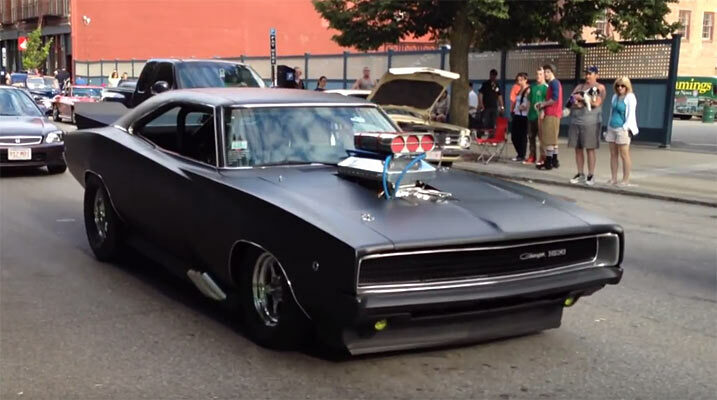 1968 Dodge Charger: Pro Street, Delicious! Sometimes, little kids can come out with the best adjectives to describe anything in life. They’re still playing with language, so every so often they come out with a gem to describe the things they see. Related Items1968 Dodge Charger: Pro StreetDelicious!